The month of September can be one of the busiest months for most people with back to school and back to work especially after a summer of long weekends and weeks off for vacations. You may be struggling to get back into the groove of things with a new routine each morning and busy activity schedules for the family. The last thing on your list may be the housework! 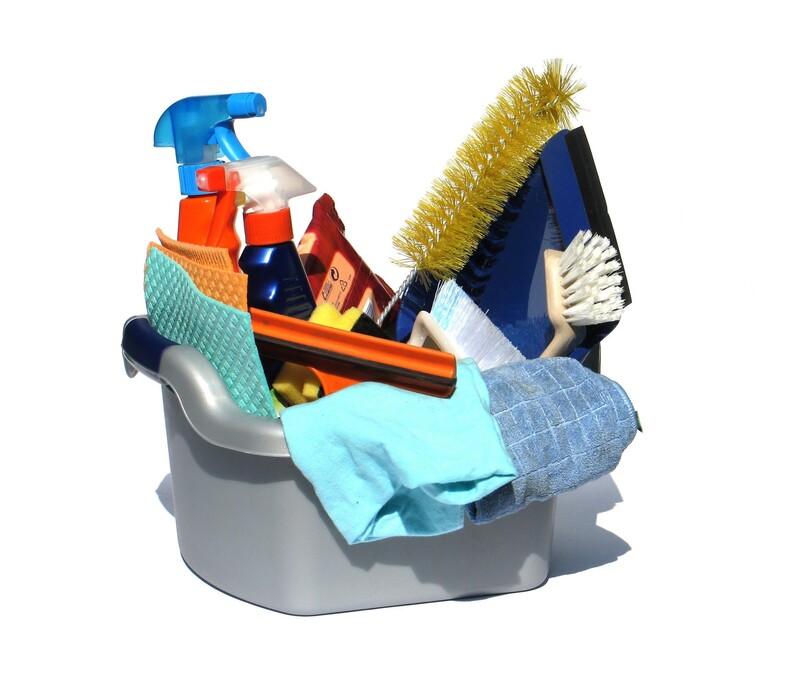 After all the unpacking from vacations, back to school shopping and preparations, you may not have any spare time to organize and clean your home. Flexible schedules – most cleaning services offer a variety of cleaning schedules that will fit into your busy lifestyle. The standard cleaning schedule is a thing of the past and you now have a variety of options to create your own schedule that works best for your life, your family and your budget. Flexible services – not only can you pick your own schedule you can also pick your own services. Whether you are looking for a cleaning service to come in once a week to tidy and freshen up your home or a deep clean once a month, you can choose the services that will fit your personal needs. Flexible crews – cleaning services offer many different options available to the homeowner and can work with you to create the best cleaning plan for your schedule and budget so you are getting exactly the services you need. We can also handle any cleaning problems that you can’t do yourself. These services can include any services that you would rather not handle yourself. For example: cleaning out the fridge, the basement or garage or deep clean your carpets with professional equipment. This entry was posted in Organization on September 16, 2014 by HSE.